It’s Black Friday and there’s huge savings to be made, with discounts on everything from new cars to navigation devices. The HonestJohn.co.uk team has scoured the market to find the 10 hottest Black Friday deals. As always, these deals are subject to terms and conditions and can be changed or withdrawn at any time. Click through the gallery below for the latest Black Friday money-saving offers. 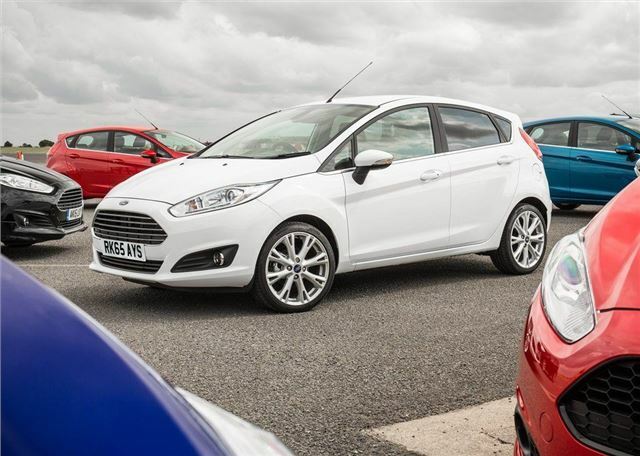 If you trade-in a car that’s four years or older you can save £2500 on a new Ford. Van drivers can also get a minimum £2000 trade-in when they part-exchange a similar aged van. The offer ends on 29 November and excludes Ka, Focus RS, Tourneo Connect Style and Mustang. The van deal doesn’t include Tourneo Connect or the new Ranger either, with the exception of Ranger XL+.